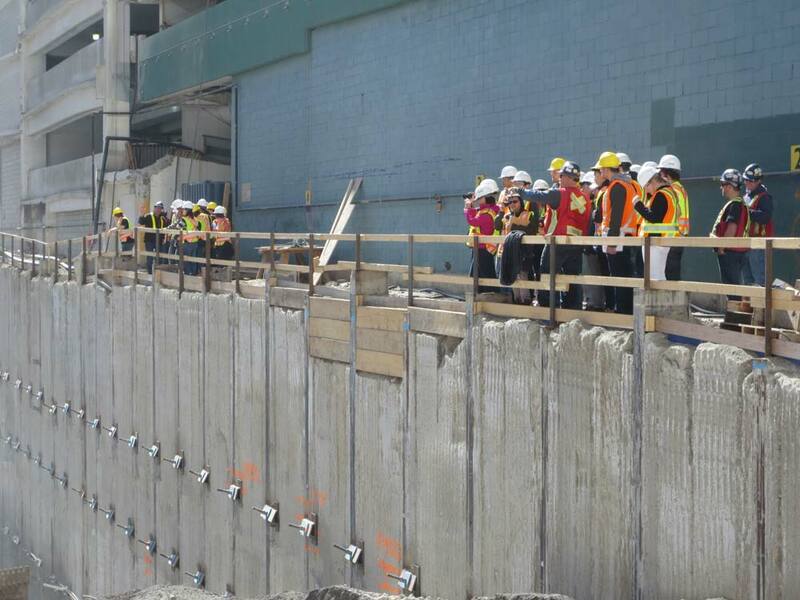 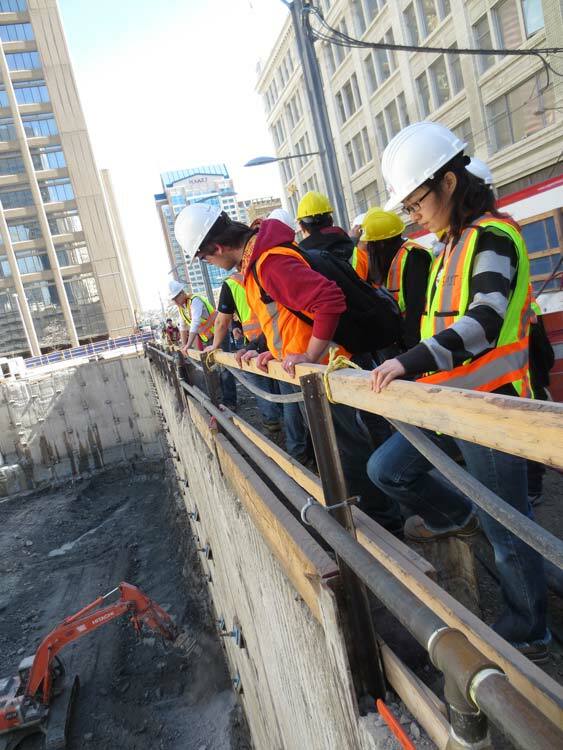 HCM Contractors hosted a SAIT Civil Students Site Visit at Brookfield Shoring Project. 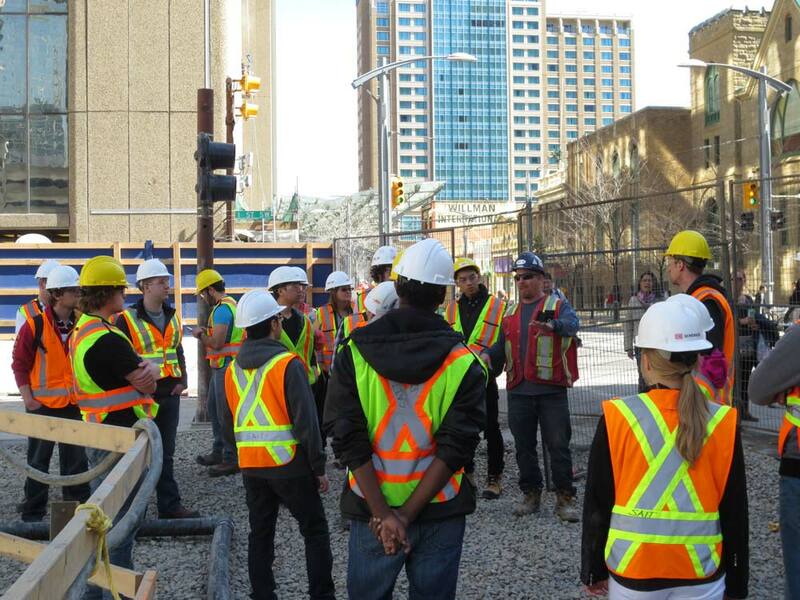 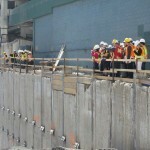 Home/News/HCM Contractors hosted a SAIT Civil Students Site Visit at Brookfield Shoring Project. 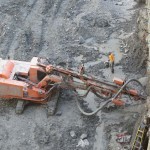 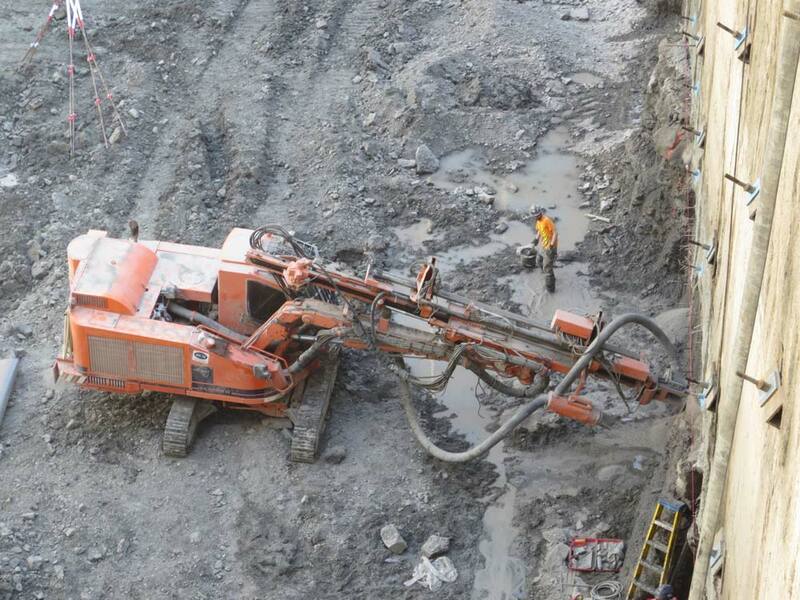 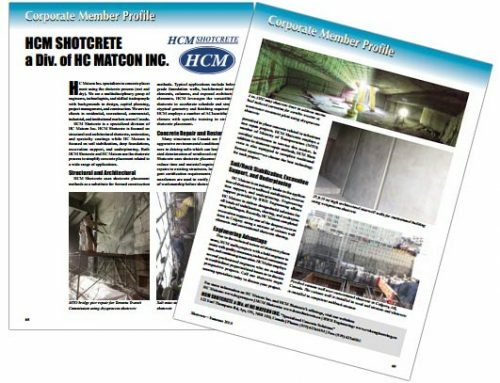 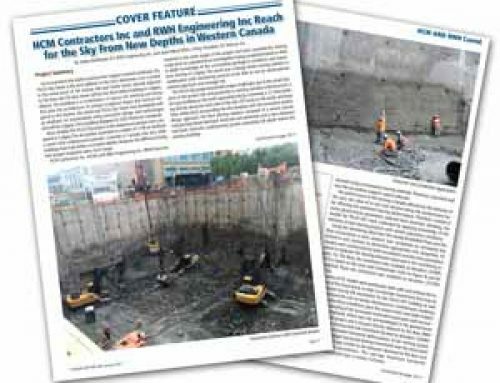 Founded in 2001, HCM is a full-service geotechnical excavation, shoring and foundations contractor that specializes in sustainable foundations, including Shotcrete and Structural Shotcrete. 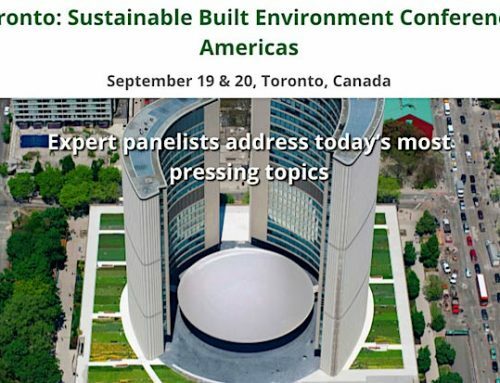 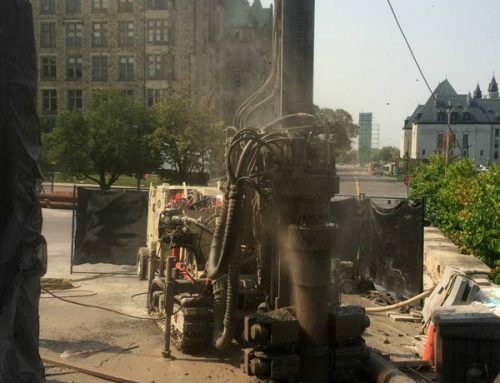 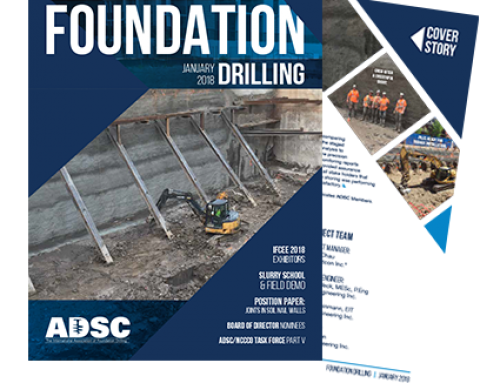 Our offerings include variety of foundation and shoring techniques- including caissons, caisson walls, belled piles, shotcrete, soldier piles and lagging, footing tie down anchors, rock and soil anchors, helical and mini piles, and underpinning. 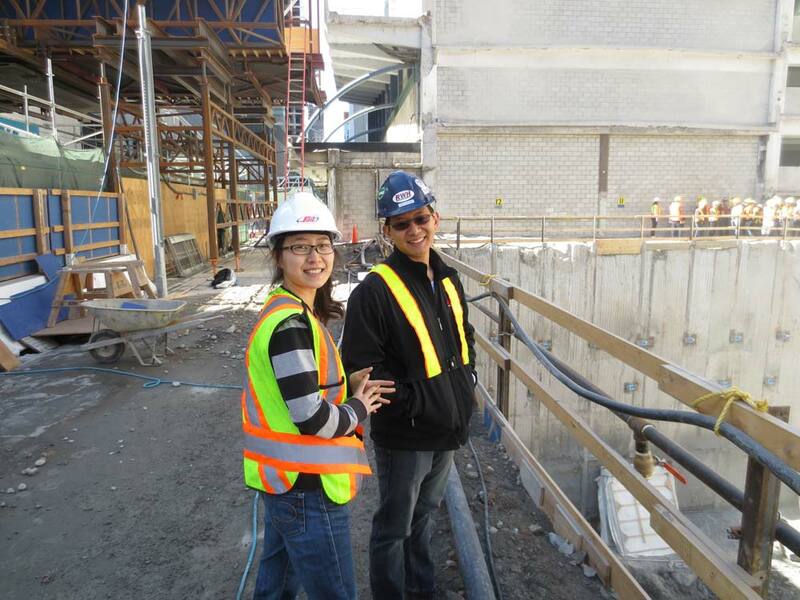 Our values are Teamwork, Innovation, Service and Sustainability, which leads to our motto “Innovation in Foundations”.